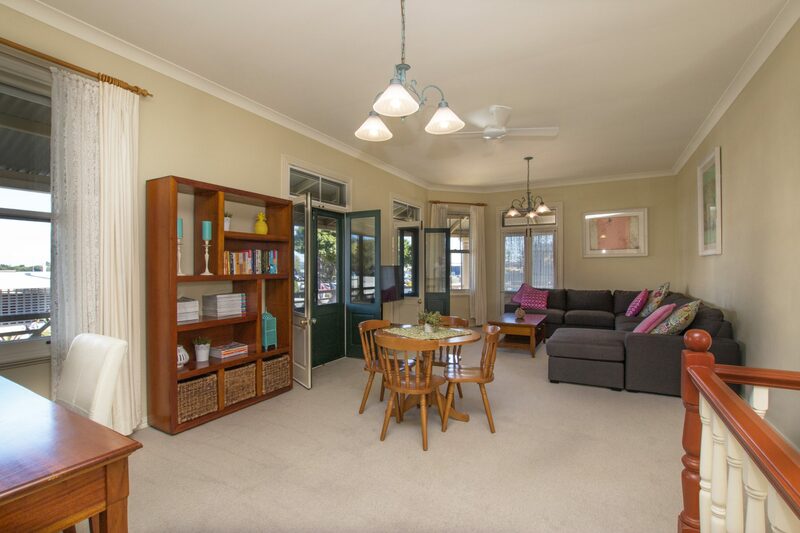 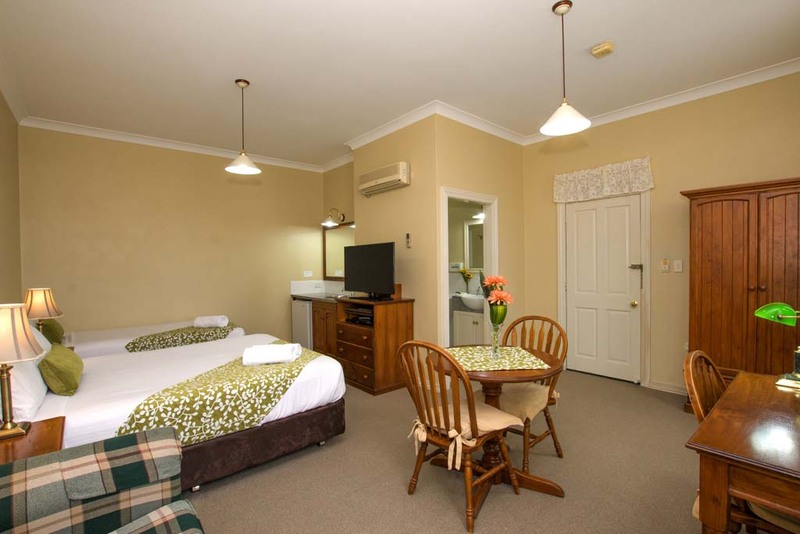 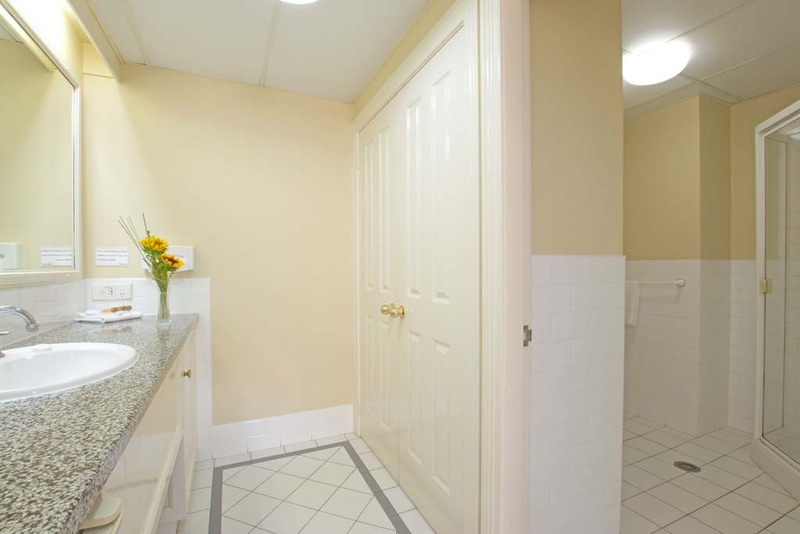 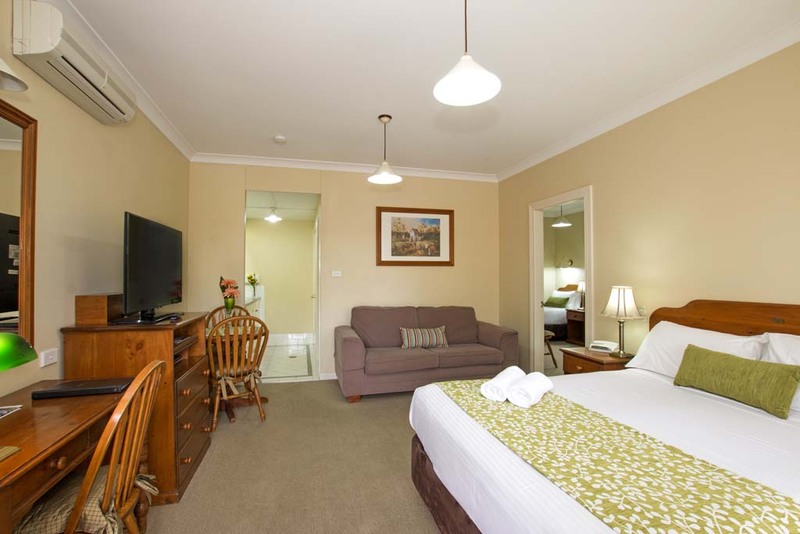 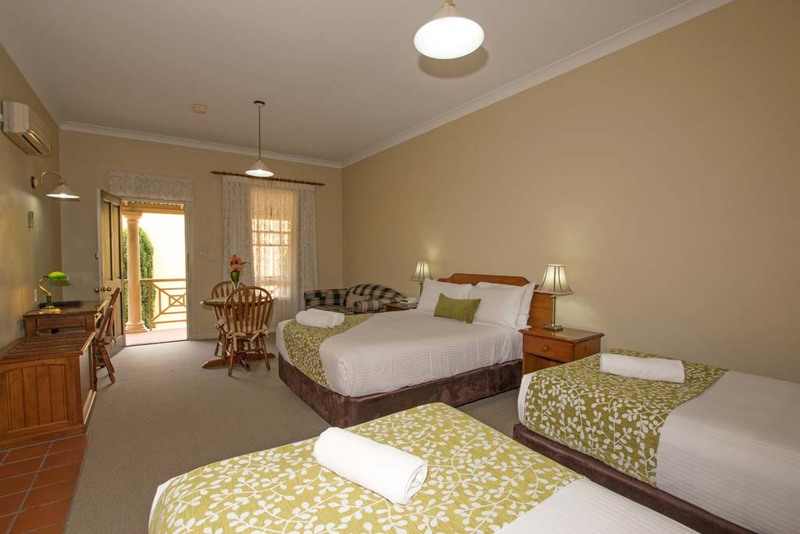 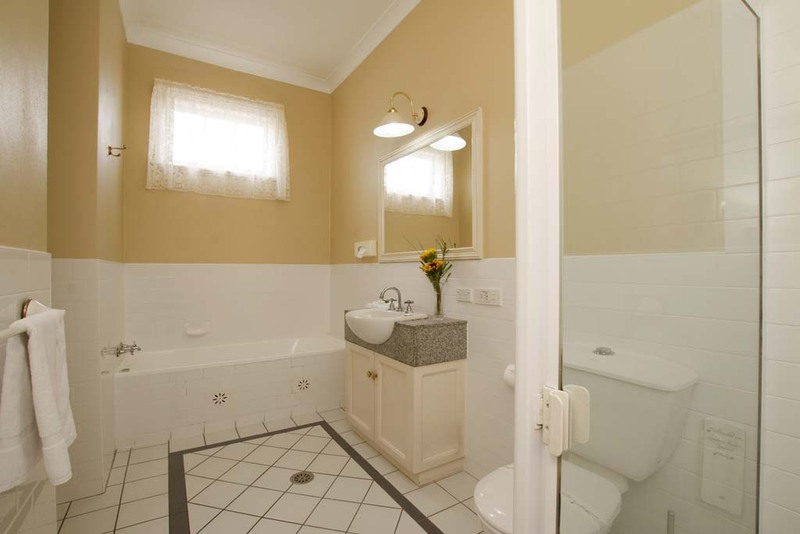 Whether you are travelling for business or leisure, looking for a romantic getaway, or are holiday with your whole family, our accommodation options in Ballina will meet your needs. 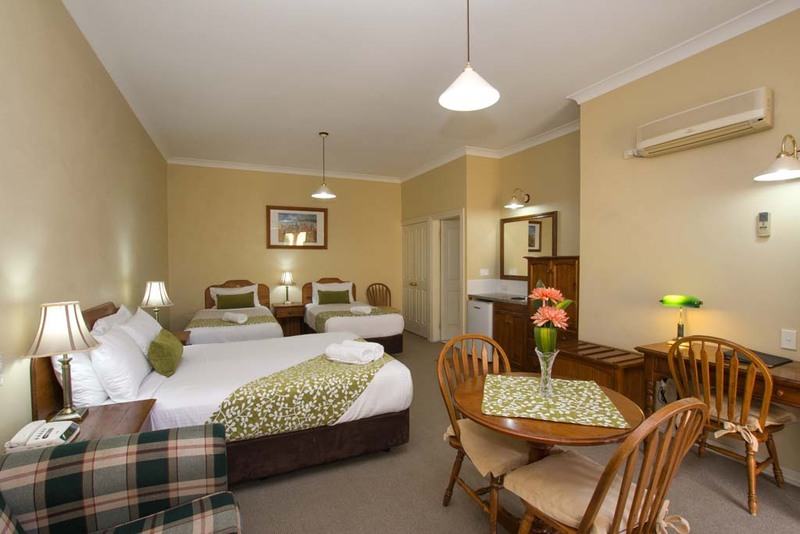 Whether you choose a deluxe double, deluxe spa, family, twin room, or the magnificent Heritage Room you will feel right at home in the heart of Ballina. 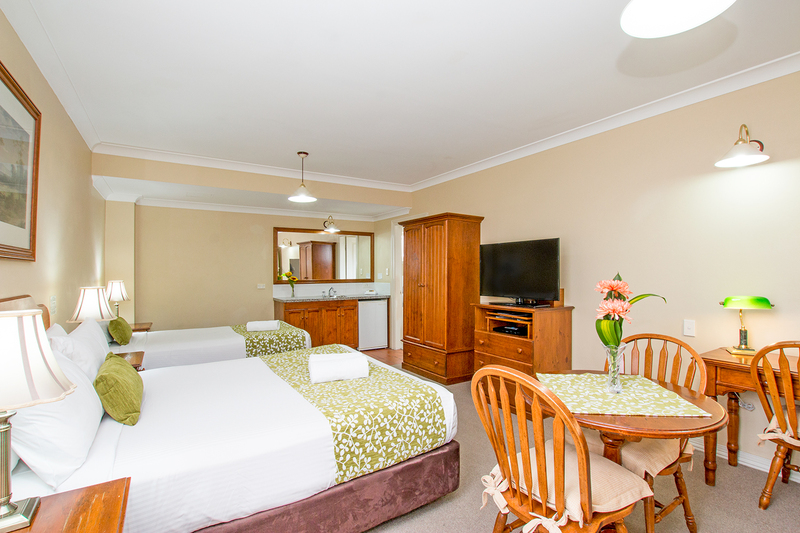 Our clean, spacious, heritage rooms all include luxurious ‘beard’ queen beds, with all quality appliances (including bar-sized fridges, toasters, tea and coffee facilities, iron and ironing boards) all that will enable you to feel comfortable and right at home. 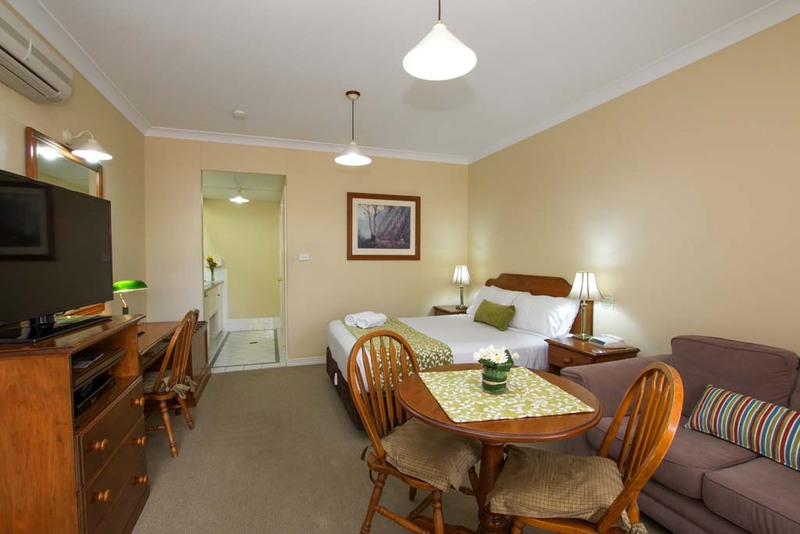 Cots, microwaves and dry-cleaning facilities are also available on request. 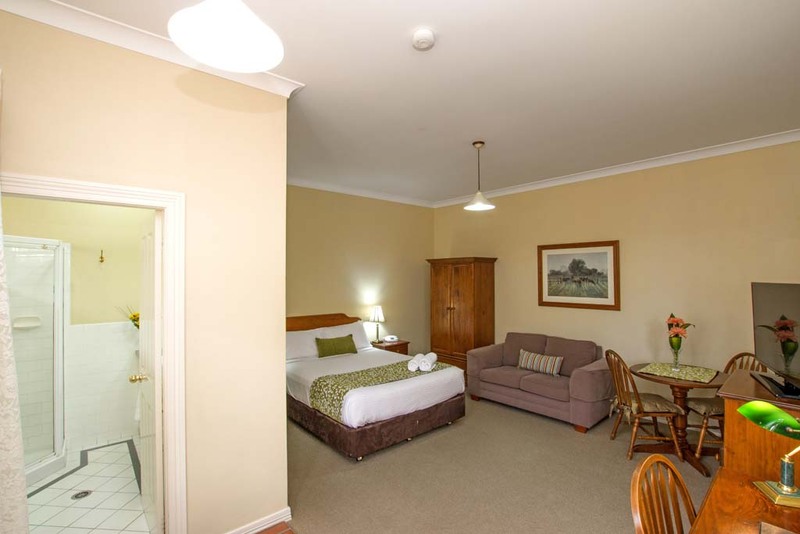 You can’t afford not to stay at the beautiful Ballina Heritage Inn on your next visit to Ballina so click on the book now button so you don’t miss out!